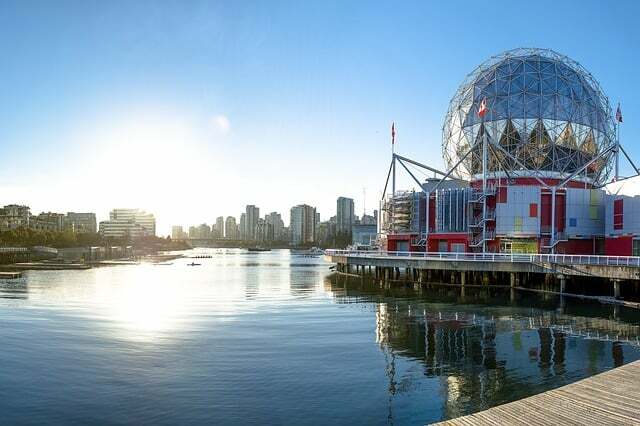 British Columbia immigration officials have launched a new BC PNP Tech Pilot to expedite the processing of immigration candidates in key in-demand occupations. Weekly invitations will be issued to candidates in one of 32 identified occupations that are in-demand in the B.C. technology sector. Technology employers will get access to a concierge service that includes a guaranteed next business day assignment of applications in one of the outlined occupations. The BC PNP Tech Pilot is not a new immigration category. Instead, it seeks to prioritise technology sector applications for existing B.C. categories for skilled workers and international graduates. 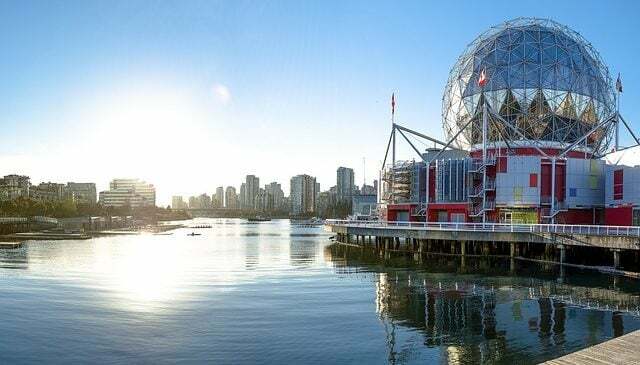 This means candidates still need to meet the basic requirements of each British Columbia immigration category, including a job offer from a B.C. employer. Categories include Skilled Workers, Health Care Professionals, International Graduates, International Post-Graduates and Entry-Level and Semi-Skilled Workers. A soft launch of the Tech Pilot has already taken place, with technology-only draws being made since May 2017. The initiative was formally launched on August 28, 2017. Tech employers have timely access to qualified individuals in the 32 key tech occupations. Dedicated BC PNP Tech Team and next business day assignment of tech applications in the 32 in-demand occupations.